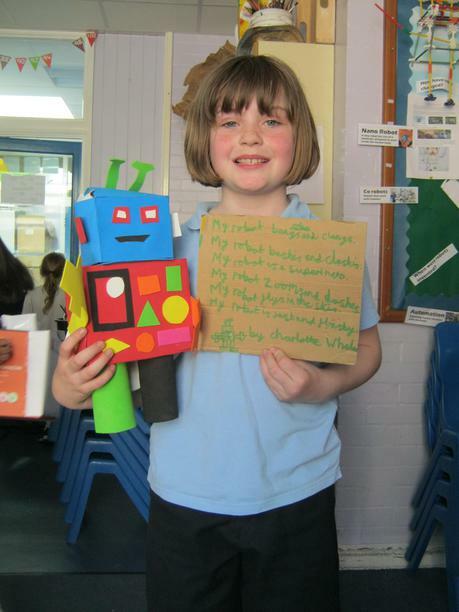 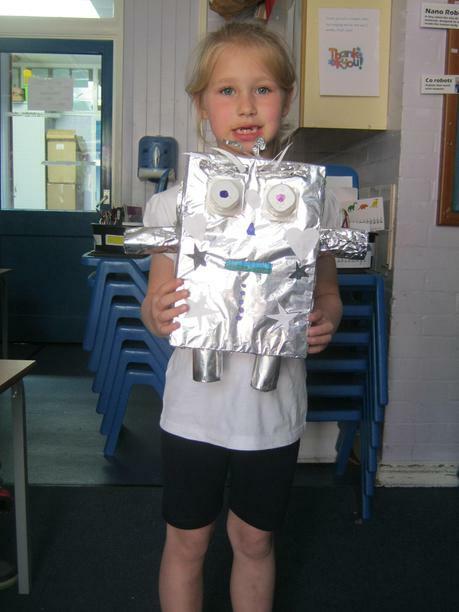 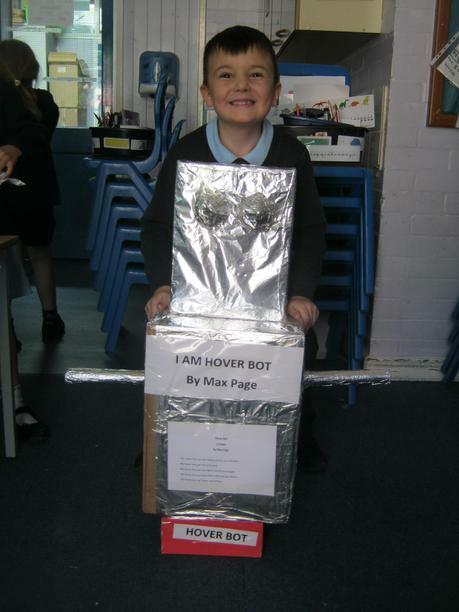 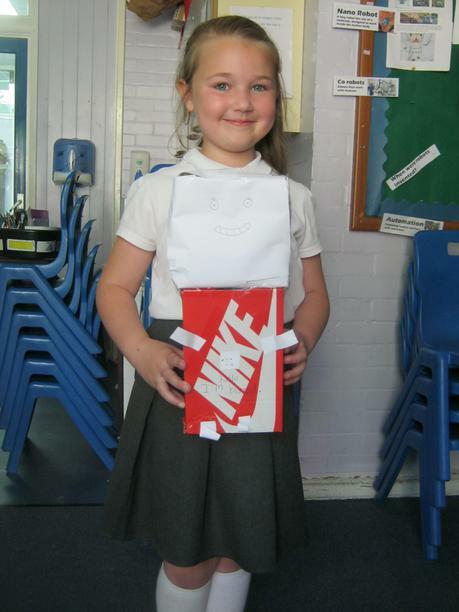 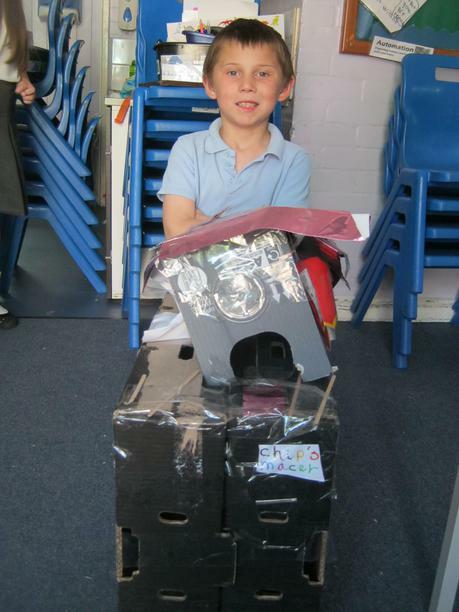 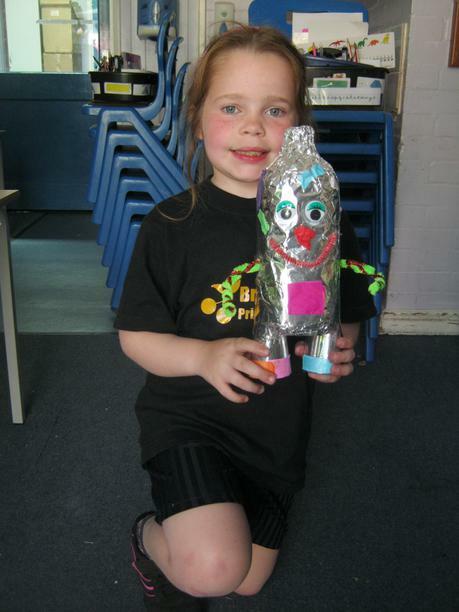 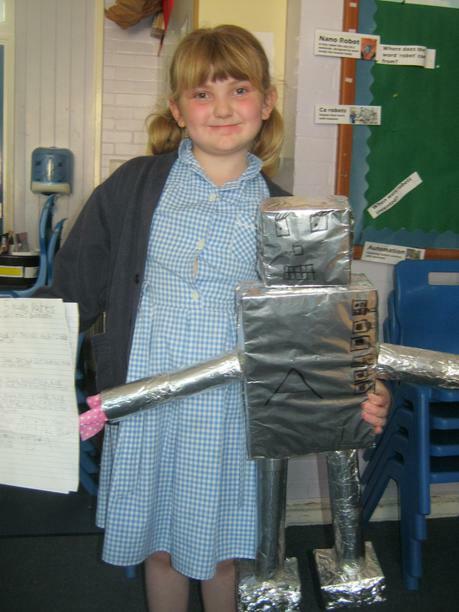 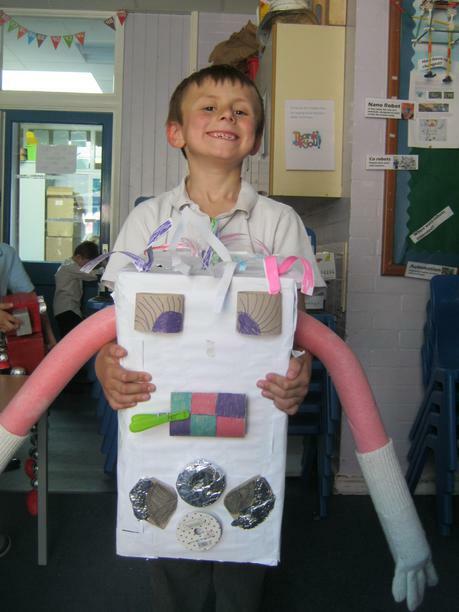 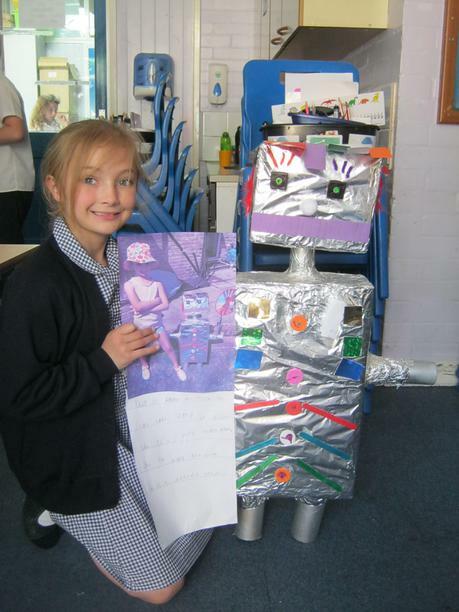 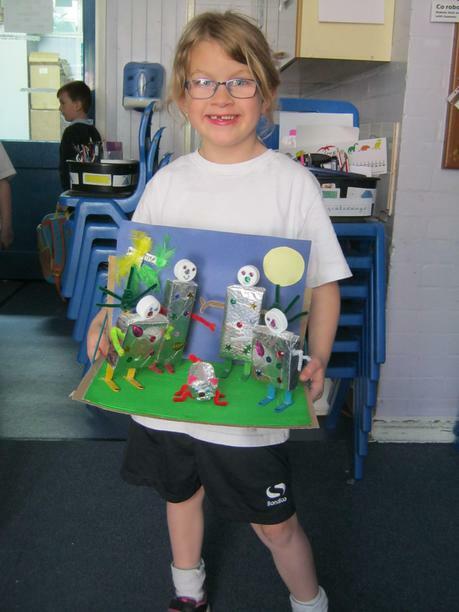 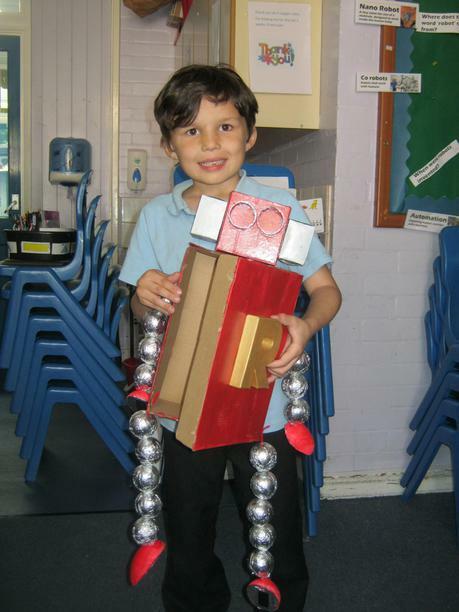 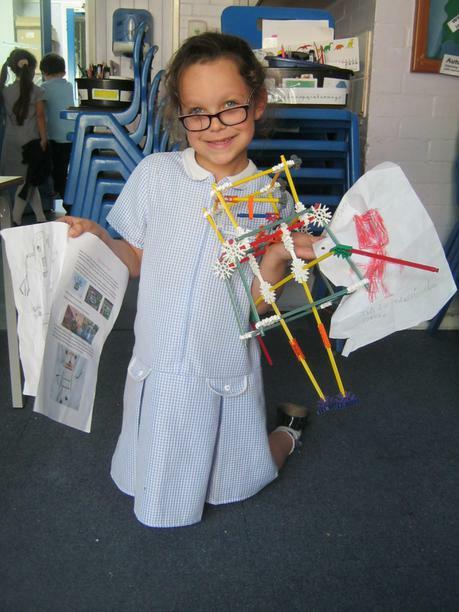 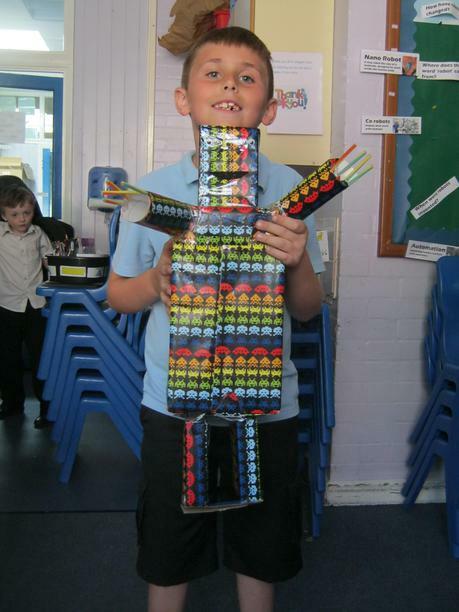 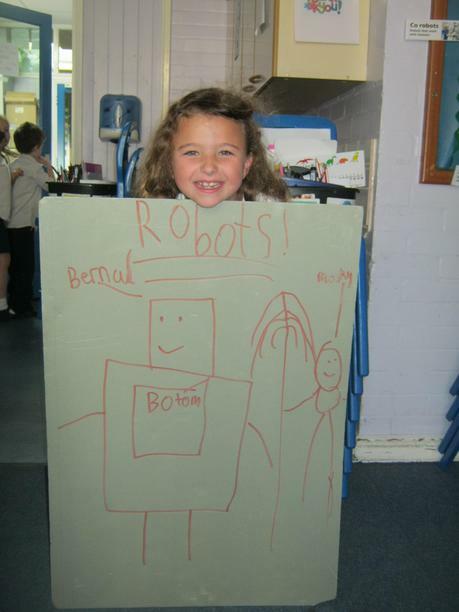 This term we were looking at robots. 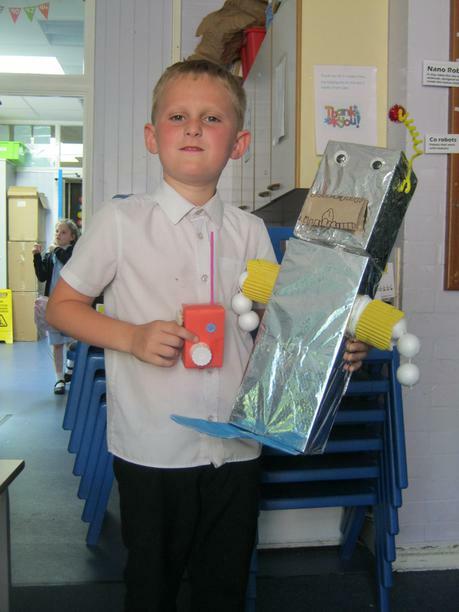 We explored what they do, how they can help us and what they may do in the future. 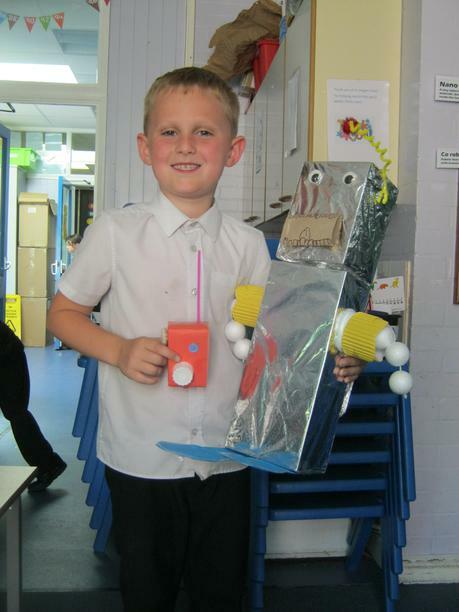 Most of Oxygen class completed a project this term. 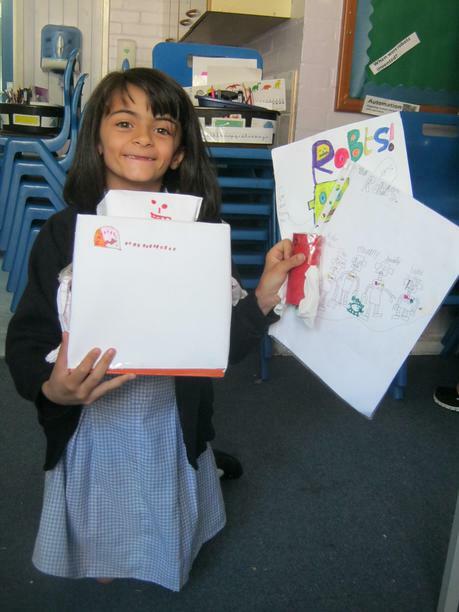 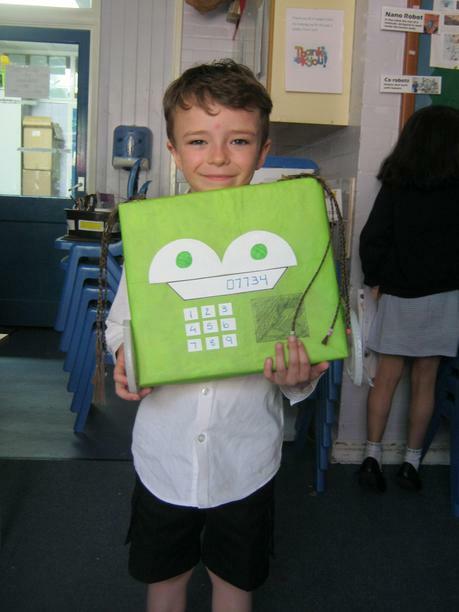 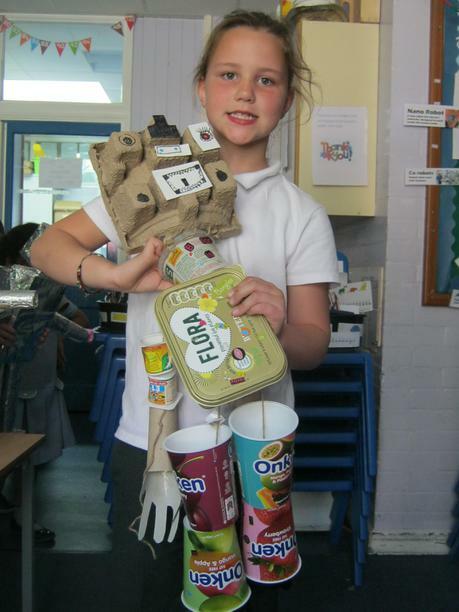 Well done to all of you they looked fabulous and the ideas that came with them were brilliant.